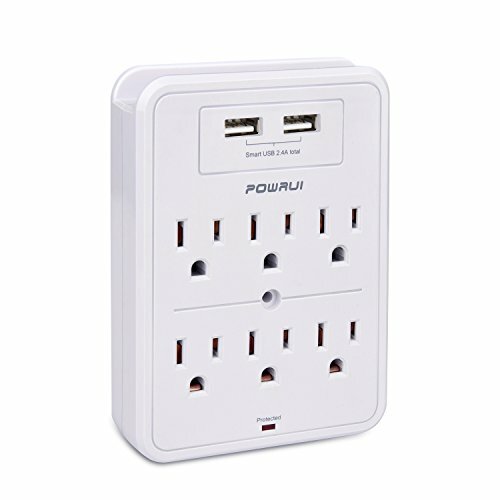 PROTECT ANY ELECTRONIC DEVICE FROM POWER SURGES & SPIKES: Metal surge suppressor with six outlets and protects your industrial equipment from any other home garage electronics from dangerous power surges, spikes & line noise. 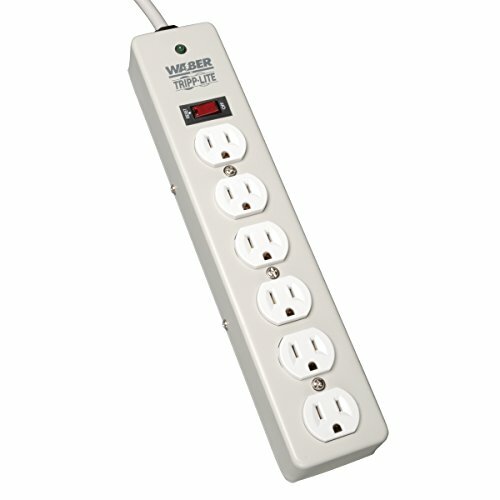 SIX OUTLET METAL SURGE PROTECTOR WITH GRAY SIX-FOOT CORD: This surge suppressor provides six total NEMA 5-15R outlets. 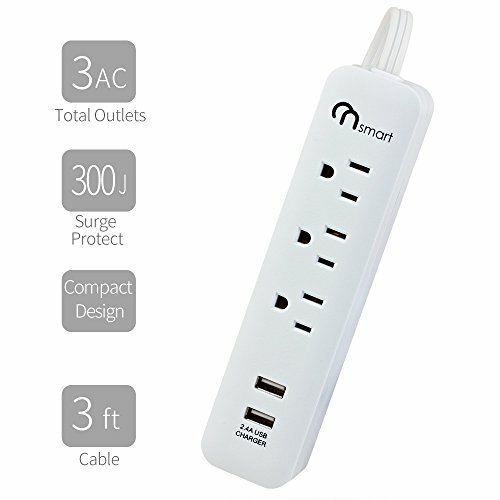 The 6-foot AC power cord acts like an extension cord to give you the flexibility to reach distant outlets. SAFETY FIRST! HIGH 2100-JOULE RATING! AC surge suppression rated at 2100 joules shields equipment from surges and line noise. 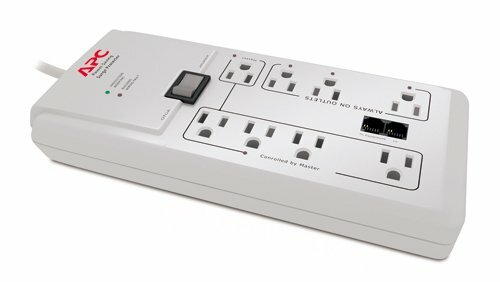 Heavy duty surge protector features automatic shutoff cuts power to outlets when the protection circuit has been compromised. Diagnostic LED confirms suppressor “protection present” (green). HEAVY DUTY HOUSING FOR HIGH-TRAFFIC AREAS: Corded, multi outlet strip provides a rugged, metal housing that is well-suited for high-traffic commercial and industrial applications where reliable surge protection is needed. Lighted combination power switch with integrated circuit breaker. LIFETIME WARRANTY: Multi outlet DG115-SI is backed by a lifetime product warranty.